Do you know the catabolic reaction? It is the reaction in the cellular respiration in which the large molecules will be broken down into the smaller ones. This process will release the energy. 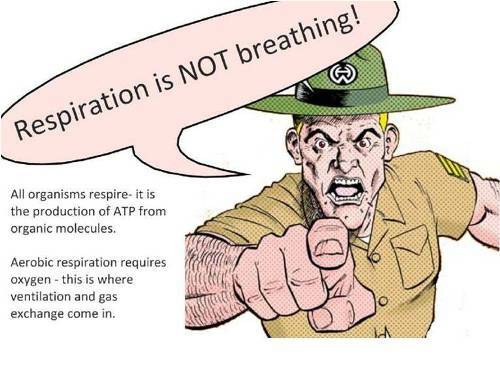 The activity of the cells can only be conducted if there is enough energy that the cell can get from the respiration. The heat will be released during the cellular respiration. Therefore, it is called as the exothermic redox reaction. 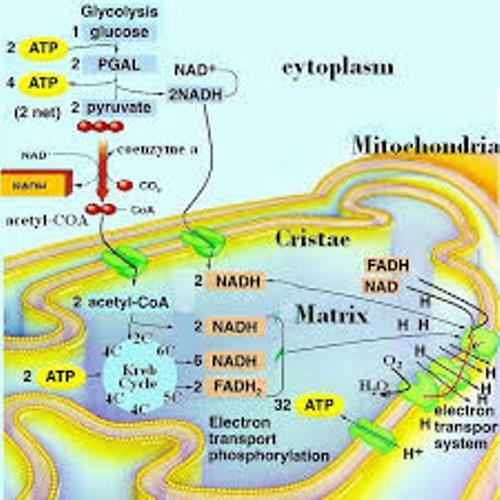 Fatty acids, amino acids and sugars are some nutrients used by the plants and animals cells during the respiration process. O2 or the molecular oxygen is used as the general electron acceptor or oxidizing agent. ATP is very important during the cellular process. The chemical energy is stored here. The processes such as the transportation of molecules, locomotion and biosynthesis occur here. Pyruvate is the pyruvic acid. It will not be metabolized if there is oxygen presented during the respiration process. The acid will have a fermentation process. It will be seen in the cytoplasm, not mitochondrion. The rate of the glycolytic reactions should be increased in the prokaryotes to continue the growth rate. Get facts about cell organelles here. Fermentation process is very important when the muscle cells needs the ATP production. It usually happens when the short burst of activity is conducted by the multicellular organism. 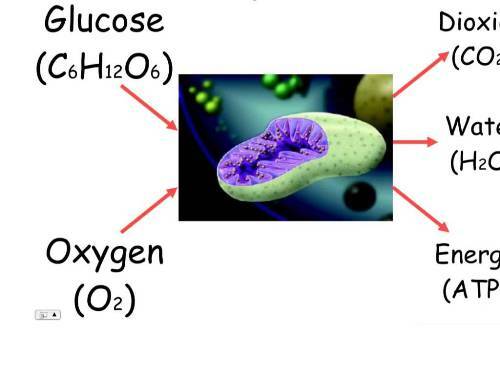 The oxygen is very important during the cellular respiration for it serves as the inorganic electron acceptor. Therefore, the production of ATP can be conducted. Get facts about cells here. The nitrate or sulfate serves as the inorganic receptors during anaerobic respiration in some microorganisms. 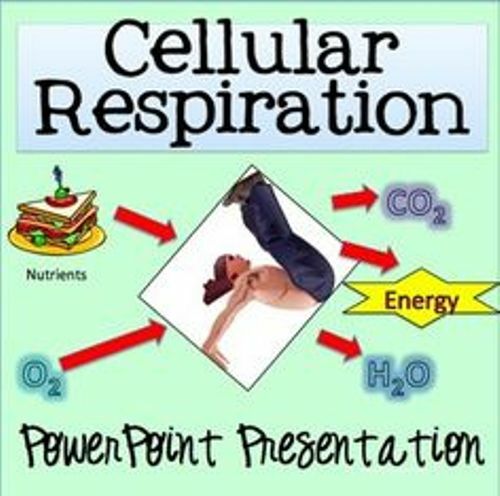 Are you interested reading facts about cellular respiration?